Tax Exempt Status for Churches and Nonprofits. 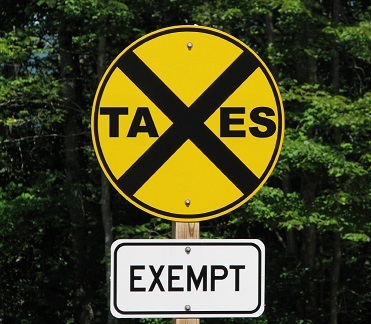 Does your church or organization qualify for a tax exempt status under IRC Section 501(c)(3)? With this status, your organization is exempt from paying income taxes and are also eligible to receive tax-deductible contributions. Churches usually have an automatic tax exempt status; however, you should make sure that your organization is classified as a church with the IRS. 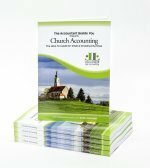 Note: Although churches are exempt from income taxes and filing 990 tax returns, ministries are NOT exempt from filing a Form 990. If you have filed for tax exempt recognition from the IRS with a 1023 form and been approved, check your 501(c)(3) letter and see what the IRS classified you as. "Look at the upper right hand corner where it says public charity status. Does it say "170(b)(1)(A)(i)", or does it say "170(b)(1)(A)(vi)? Now take a look below where it says "Form 990 required:" does yours say "yes" or "No?" If your letter says "170(b)(1)(A)(vi)" and "yes", then you have been classified as a ministry." Excerpt from Raul Rivera's article: Young Church Forgets to File Tax Return, IRS Penalties Pile Up! If you find out you have been classified incorrectly, I would first contact the attorney or tax professional that filed your 1023 incorrectly and inquire what they can do to correct it. 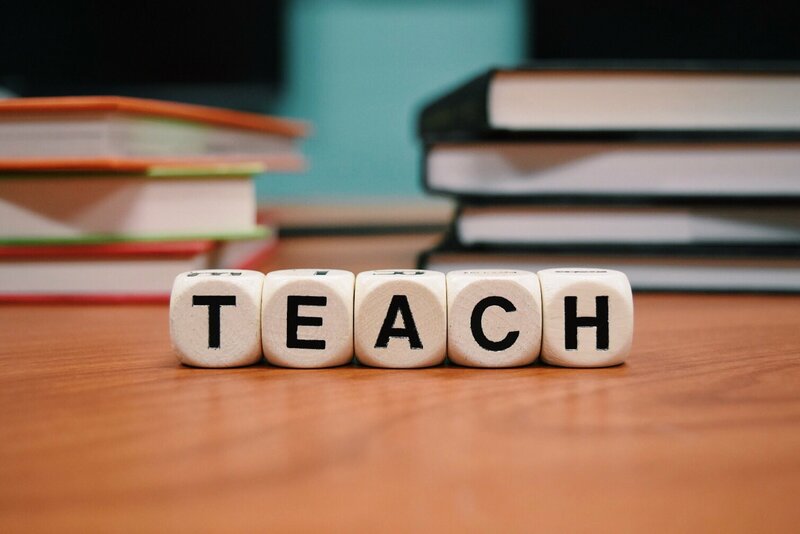 Internal Revenue Code Section 501(c)(3)is the portion of the tax code that gives certain entities the right to receive tax deductible contributions. There is currently a case in a federal district court that threatens this constitutional right. Read more about this church exemption case. Many churches DO seek recognition of tax-exemption from the IRS. One reason is that without the IRS's official recognition of tax exemption ... the burden of proof of tax deductible contributions is on your donors if ever audited. To apply for recognition of tax exempt status from the IRS you will need to complete and file IRS Form 1023. This is a complicated form. I would strongly recommend doing some research and/or seeking a tax professional's assistance with that form. Note: Although most churches are exempt from filing and paying federal income taxes, they may not be exempt from state taxes. Contact your state's tax agency to see what taxes your church is exempt from paying. Also...church are NOT exempt from payroll taxes!!! Note: The IRS is asking/requiring all organizations with an EIN including churches, ministries, and nonprofits to update their "Responsible Party". Organizations have 60 days from the date of the change to report any changes in their "Responsible Party"
In general, your "Responsible Party" is the individual who has direct or indirect authority over the organization and its assets. So if that person has changed since your organization originally filed the SS-4 form requesting your EIN, the IRS wants the name and Social Security Number of your current "Responsible Party". The IRS wants you to use Form 8822-B to report this change and/or a change of address. There is a special box at the top of the form for tax-exempt organizations to check.